Another really great show this year. at the Petaluma Community Center. 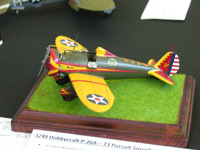 This years Hobby Expo was held on February 8, 2008 at the Petaluma Community Center. 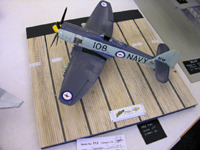 This yearsevent took place on February 10, 2007at the Petaluma Community Center.